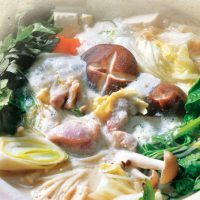 Udon is a representative noodle of Japan made from kneaded flour. 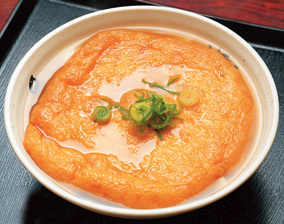 In Asuka Village, there is a type of kitsune udon where super-large deep-fried tofu covers the udon noodles. 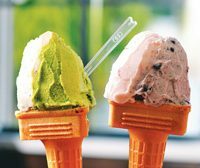 Its taste and volume will certainly satisfy you!